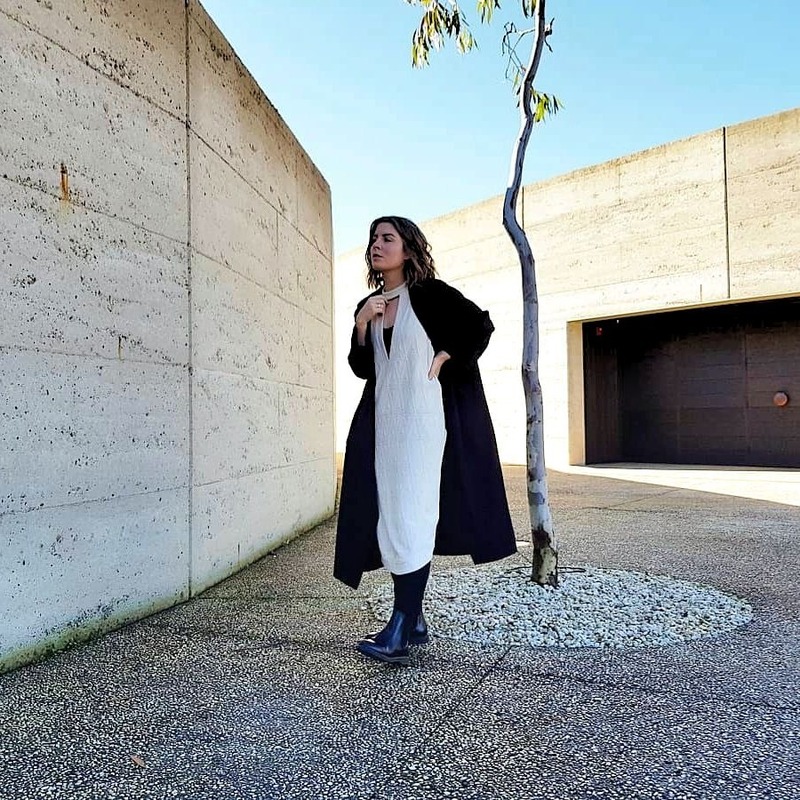 Before arriving in Melbourne and becoming reacquainted with city life, we headed to the Mornington Peninsula for a weekend of food, wine and pure relaxation by the sea. 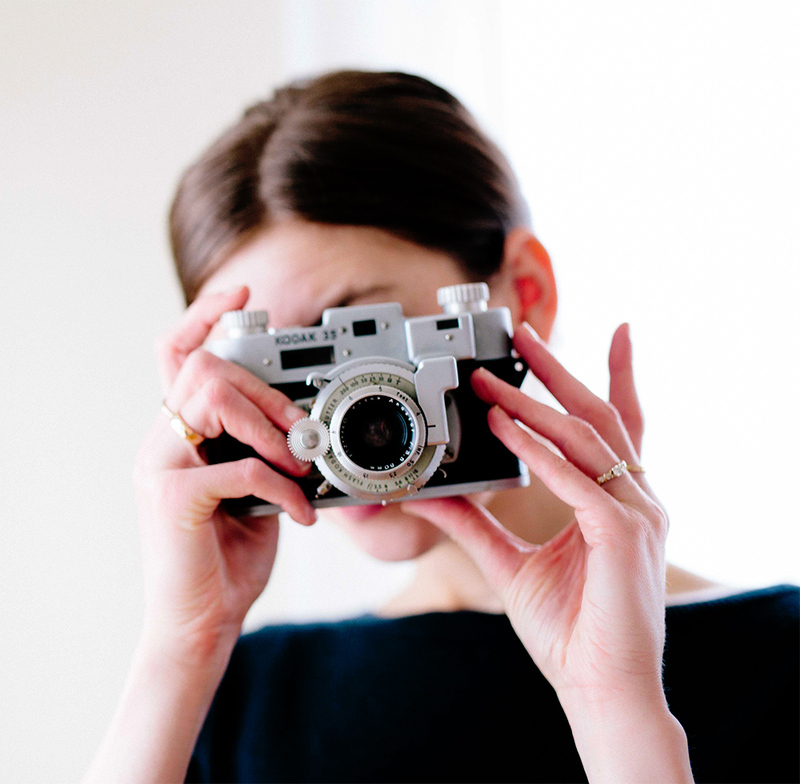 It's the kind of place where you can do a lot or not much at all, and our weekend fell somewhere between the two. Like most visitors, our first stop was the Hot Springs, which unfortunately didn't quite live up to our expectations. Admittedly, we didn't pick the best time to go (unbeknown to us, it was school holidays and the place was packed with kids and families. Having to queue up to use the baths, only to have people jumping in next to you and a load of teenagers taking selfies wasn't exactly the peaceful experience I had in mind) so word to the wise: choose an off-peak time to go and opt for the Spa Dreaming Centre rather than the general Bath House. 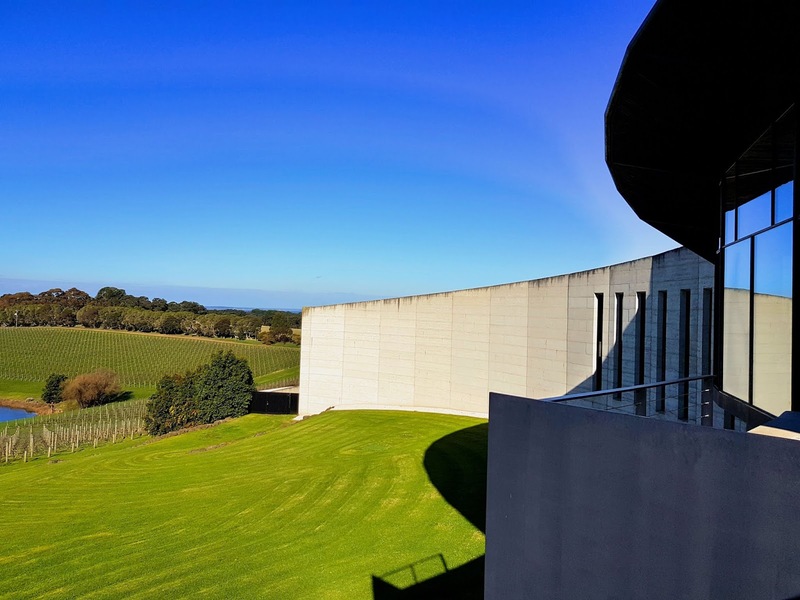 Apart from the incredible beaches, the main attraction for us was the wineries that are dotted around the peninsula (and the food, of course - the Winey Cow and D.O.C were our favourites in Mornington). There are loads to choose from and you could probably spend a good week sampling them all but one of the most impressive has to be Port Phillip Estate. 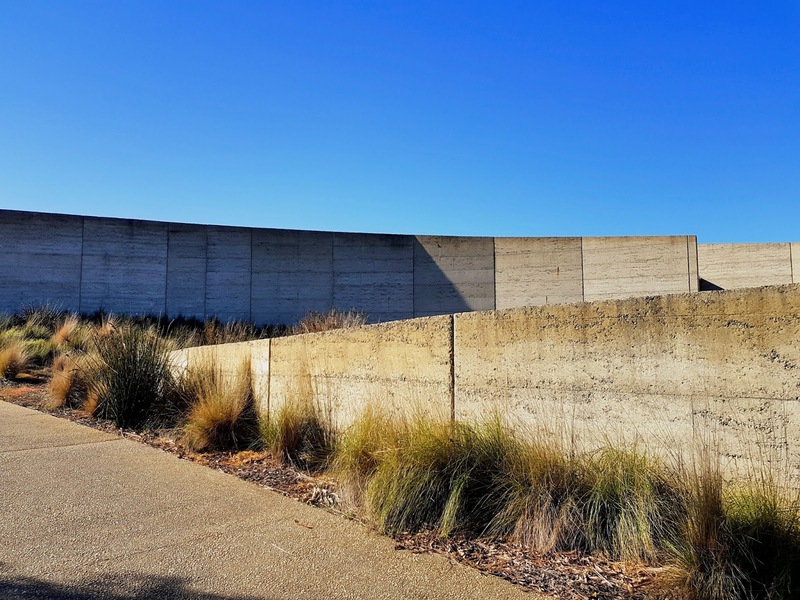 Architecture fans will love it for its bold, sculptural concrete shape that manages to incorporate both smooth curves and sharp lines, and huge windows that offer unobstructed views of the vineyard below, as well as the sea in the distance. The wine offering is good, as is the food (although a bit on the pricey side - they do a great lunch deal though so go for that if you want to sample the good stuff without spending a huge amount) - my best bet would be to rock up for a tasting at the cellar door and enjoy a glass of your favourite out on the balcony. 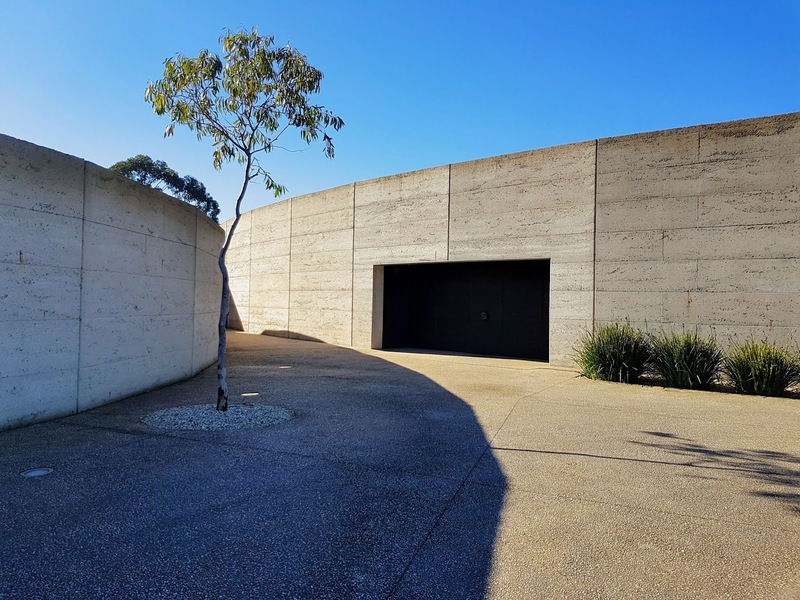 Because one winery is never enough, next on our agenda was a visit to Polperro, about a five minute drive down a tree-lined road from Port Phillip Estate. It was a lot smaller and less formal but the perfect place to while away an afternoon. They offer food too, which we didn't try but looked good, and the wine was some of the best Australian wine I've tried since arriving here back in February. 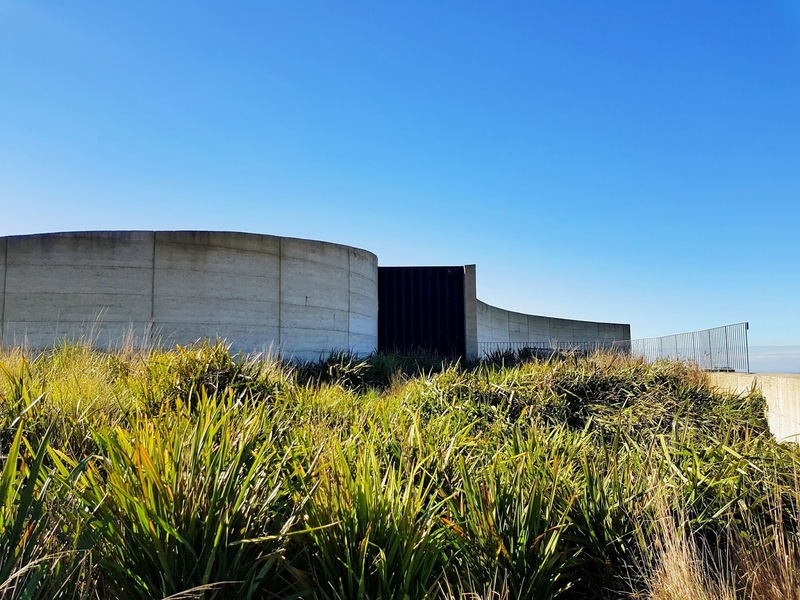 Go on a sunny day and plonk yourself on one of the deck chairs overlooking the vines (they provide blankets in winter), or go to the intimate cellar door for tastings.